Colon Cleanse contains fiber, senna, herbs, and acidophilus to provide the best gentle internal cleansing in its category. 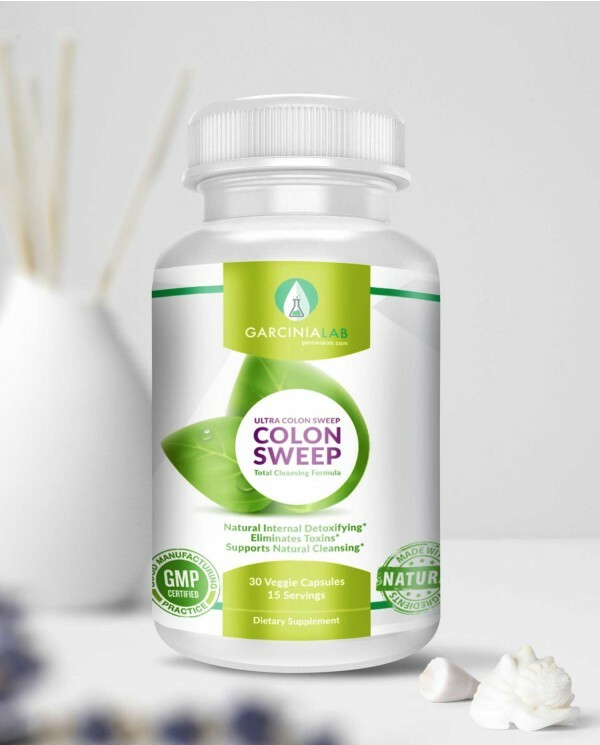 Not only does Colon Cleanse provide relief from occasional constipation but it also assists in replenishing the good bacteria's in the colon to aid in a healthy digestive tract. Colon Cleanse is a great starting point for individuals who are beginning a cleansing program or individuals who need a thorough cleanse. *This product is not intended to diagnose, treat, cure, or prevent any disease. The information in this website is not intended as a substitute for medical advice. *Weight loss results will always vary for individuals, depending on the individual’s physical condition, lifestyle, and diet. Testimonials and results contained within may not be an implication of future results. Always consult your physician before making any dietary changes or starting any nutrition, weight control or exercise program. These statements have not been evaluated by the Food and Drug Administration. This product is not intended to diagnose, treat, cure, or prevent any disease. The information in this website is not intended as a substitute for medical advice.